We are being threatened by summer here in Ireland. 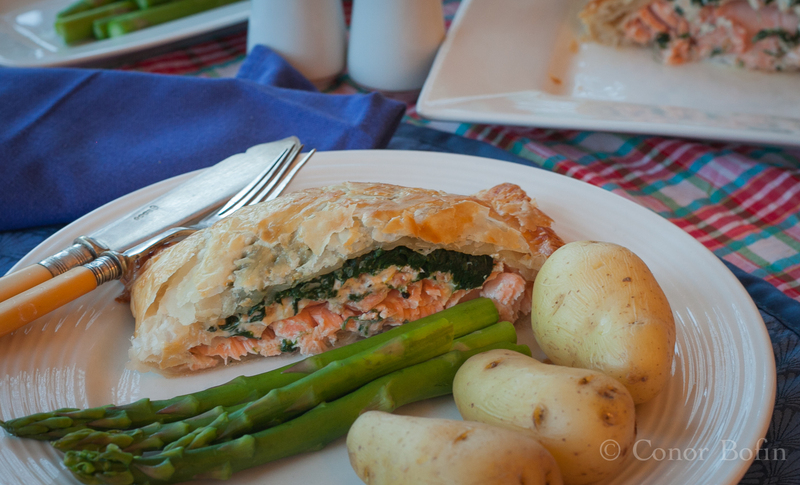 As with most Irish summers, there is a lot more threat than delivery. Yet, we live in hope. Each year, praying (those of us that still believe in our direct line to God) that the summer will live up to the imagined heights of the dull, uninspiring summers gone before. You won’t find me on bended knee, praying for some decent weather. No, I am a man of action. If the Powers That Be (Me capitalising that bit is me hedging my bets) refuse to deliver on summer sun, I’m going to do what I can to make things around here as sunny as possible. 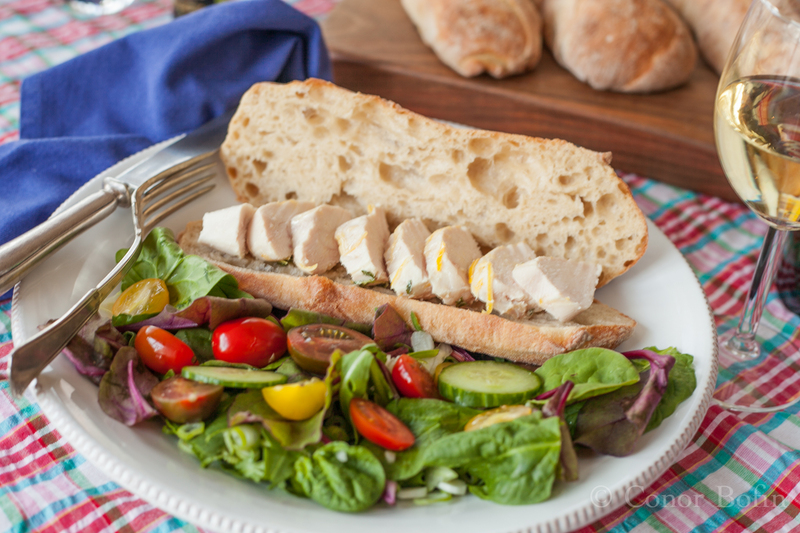 What better way than with Chicken Breast Sous Vide with Ciabatta and Salad? 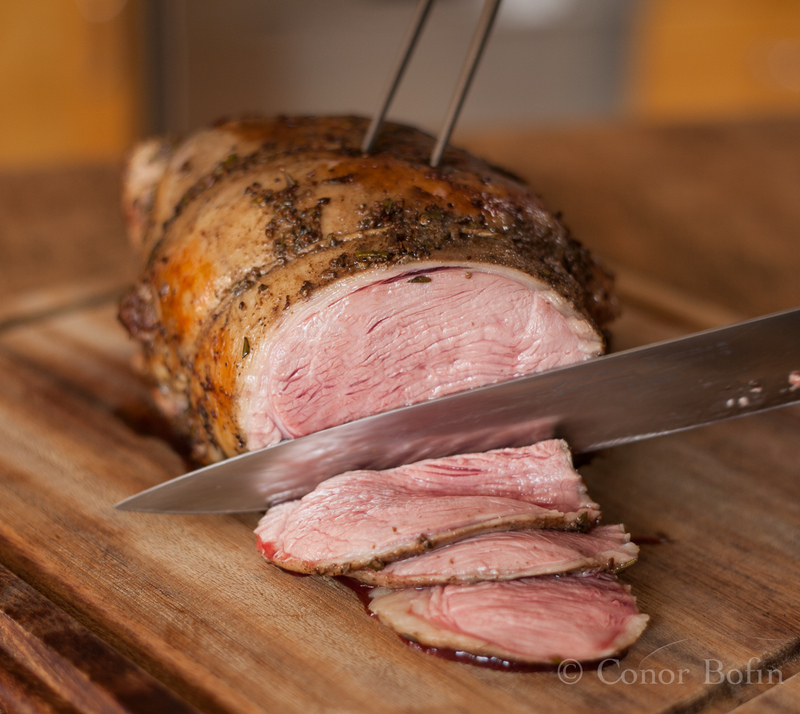 Leg of spring lamb – Sous vide or not sous vide? That is the question. Spring has well and truly sprung in these parts. The daffodils have shown their smiling yellow faces to the world and retreated into their subterranean bulbs to see out the next three seasons. The weeds have bloomed again in every flowerbed and paving crack they can find and the horrendously expensive spring lamb has reared its bleating head (metaphorically, if not physically) in the better butcher shops around Dublin. So I knew I was going to have to do something with a leg thereof. 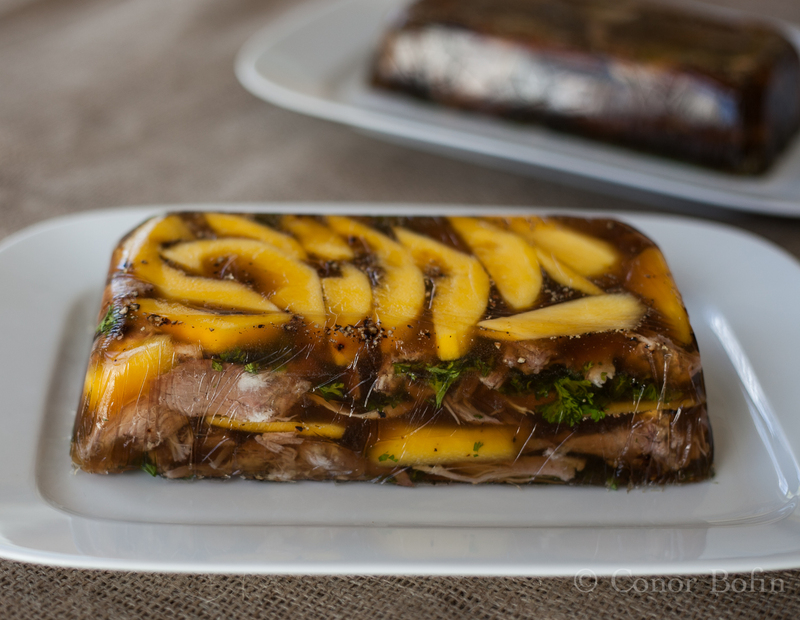 It takes brawn to get ahead – A head to get great brawn. My butcher friend James takes some pleasure out of things that make others a bit squeamish. He regaled me with tales of tying a piece of string to the ear of a pig’s head, displayed in their shop window. The grown men behind the counter, taking great sport out of frightening both young and old with a wiggling ear. While chatting, I regaled James with tales of my recent pigs trotter adventures. He asked me if I had ever cooked a pig’s head. What’s a guy to do? 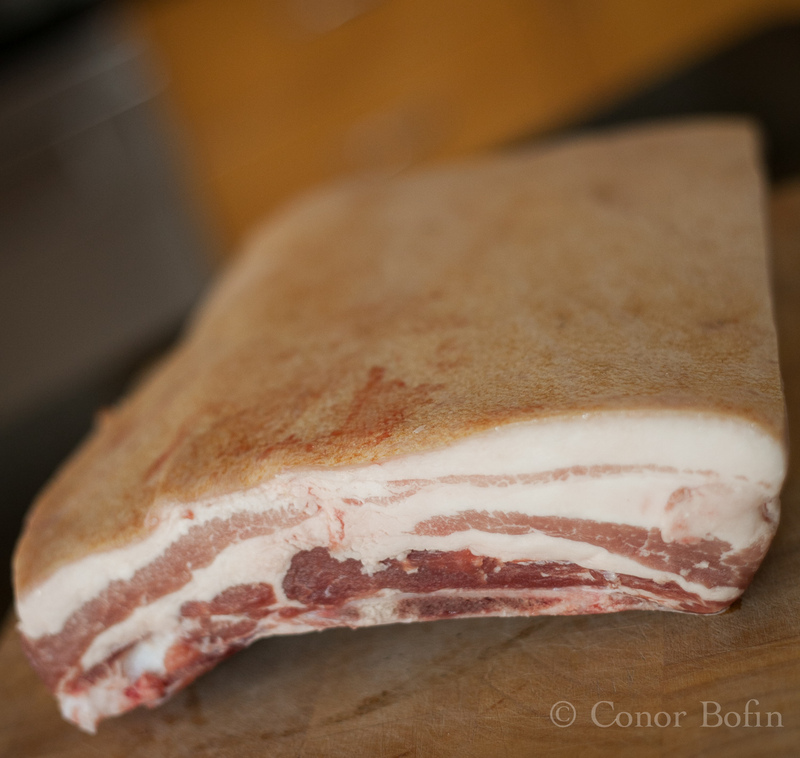 When you are buying a big piece of pork from a nice woman, you really can’t come out with stuff like “That’s a very nice belly you have there, my dear.” In fact, you need to be very careful how you refer to the big, attractive, fat laden hunk of meat. So, when Ety from Ethical Pork sold me the fattiest, tastiest, porkiest piece of pork I have ever seen, I really had to be on my best behaviour. 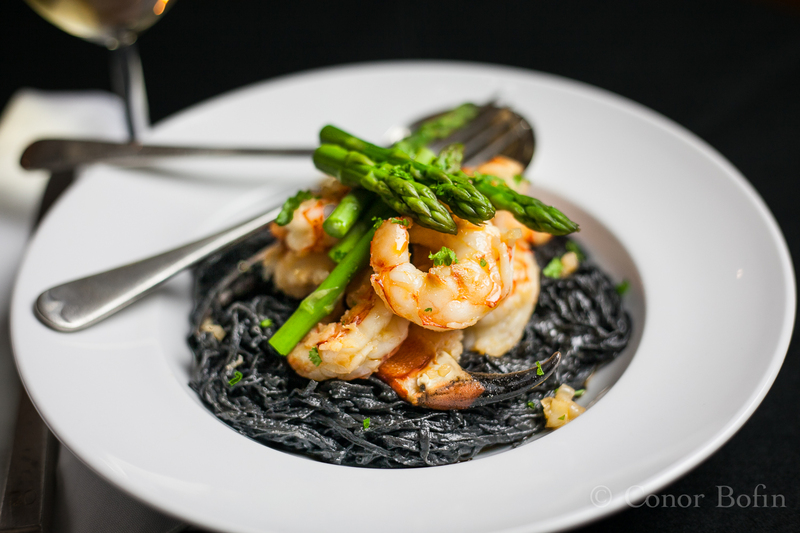 Squid Ink Pasta with Seafood – My Dark Secret. OK, it’s dark. But, that doesn’t make it a dark secret, per se. In fact, it’s just dark. There really is no secret about it. I could have gone down a “My Dark Past” route with this. But, Michael Jackson cornered that particular market a while ago. I could have suggested that the squid was caught in the Dark Net but, the Dark Net is not a place in which any of us want to get caught. So, I went with Dark Secret.